To fix this problem automatically, click the Fix it button or link. 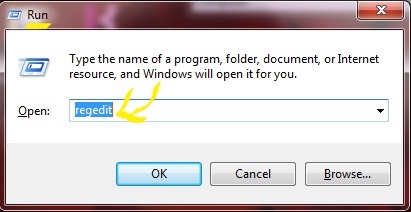 Click Run in the File Download dialog box, and follow the steps in the Fix it wizard. 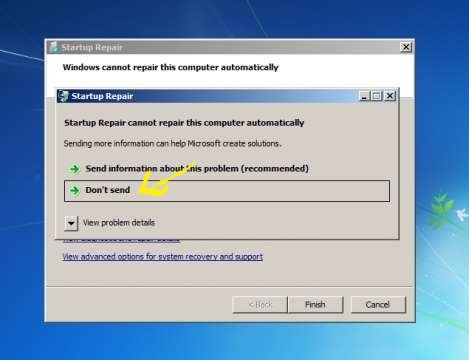 If you are not using the computer that has the problem, save the Fix it solution to a flash drive or a CD and then run it on the computer that has the problem. Log on to the computer by using an account that has administrative permissions. Make sure that the WGA Notifications version that exists on the computer is a pilot version. The version format for the pilot version is 1.5.0532.x. In this case, you can uninstall versions 527-532 only. For example, you can uninstall versions that range from 1.5.0527.0 to 1.5.0532.2. To find the WGA Notifications version, follow these steps. Double-click Add or Remove Programs, click Windows XP – Software, click Windows Genuine Advantage Notifications, and then click Click here for support information. In the Support Info dialog box, verify the version number, and then click Close. Double-click Add or Remove Programs, click Windows XP – Software, click Windows Genuine Advantage Notifications, and then click Click here for support information.Note: If Windows Genuine Advantage Notifications does not appear, the release version is installed. You cannot uninstall the release version of WGA Notifications. At the command prompt, delete the following files by typing the Del command. Press ENTER after you type each command. At the command prompt, type regedit. Locate and then right-click the following registry subkeys. Click Delete after you locate each subkey. There are a variety of Windows-based tools for creating an encrypted volume on a USB stick, but our favorite is the free, open-source FreeOTFE. FreeOTFE uses on-the-fly encryption, which means that data is automatically encrypted and decrypted without you needing to do anything other than enter a password or possess the right keyfile. To get started, download and install FreeOTFE. Then open the application and select your USB cick on the “New” icon. FreeOTFE will then walk you through the process of setting up your encrypted volume and help you choose an encryption algorithm or set other options. Once FreeOTFE finishes, your USB stick will contain an encrypted volume where you can store sensative data to keep it safe from prying eyes. An alternative system is TrueCrypt, although unlike FreeOTFE, this requires you to have administrator rights to even start it on any computer you wish to use your encrypted thumb drive on. Mac OS X actually has a nice built-in encryption tool you can use right out of the box. To get started, just plug in your USB stick and open up Disk Utility (you’ll find it in the Utilities folder inside your Applications folder). In Disk Utility head to File >> New >> Blank Disk Image. Select your USB stick as the destination and choose one of the encryption options. You can also set the size of the volume, number of partitions and the format. Once that’s done click create and enter a good password . Alternativly, there is a Mac version of TrueCrypt which may be used. For accessing data across MS Windows and Windows Mobile PDAs, the previously mentioned FreeOTFEserves as a solid open-source cross-platform option. 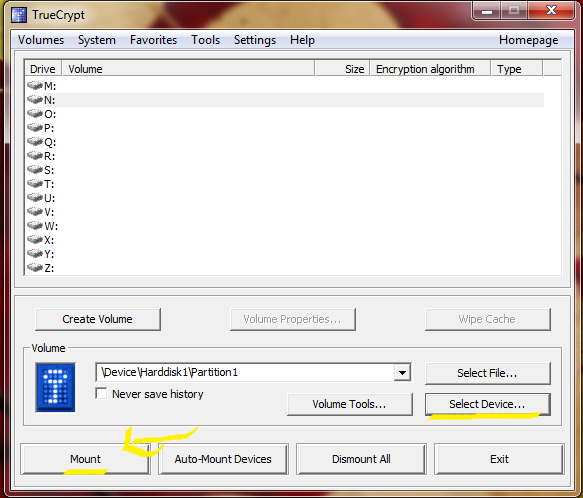 For use with Windows, Linux and Mac OS X machines, TrueCrypt can also be used. These days, schools are so strapped for cash, they cant afford the Internet bandwidth for students to do useful and fun thing on school computers. Some schools expect students to actually do work during IT lessons, and some IT departments just don’t like YouTube. However, the days are over when they can lock down the system enough to stop determined students from using the Internet as they please. These are websites which take a URL, and collect the content for you. The work because the filters only see you downloading data from an unblocked website (the de-filter); the connection to the banned site is from another external web server so it doesn’t pass through your schools filters. These are just a few of the hundreds of de-filter websites revealed by a quick google search. Where possible, tick the box that turns on some kind of encryption. 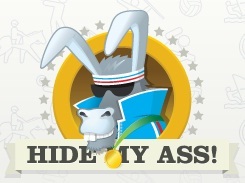 This prevents the IT department seeing what sites you gave unblocked. Also, sites that use the HTTPS protocol are even harder to be caught with. However, de-filter sites do not always unblock active content such as flash, or videos so they are not perfect. If you find a good de-filter, don’t give it to anyone because it will soon spread round the school, and end up blocked. Most school filters work by directing all traffic through a proxy server, which scans URLs for blocked keywords. Internet Explorer uses the system wide proxy for HTTP. However, FireFox can have its own proxy set. Firefox will route all traffic through the open proxy server, avoiding using banned keywords in the URL. This traffic will then be sent through the filter proxy by the operating system, but will not be blocked if all has worked well. 1) Get a copy of FireFox on a memory stick. It’s best to use the portable version available here because it wont leave evidence of running FireFox on the main system hard drive. This version also remembers your bookmarks, passwords etc. 2) Set up FireFox to a proxy. Open the Tools menu, then click Options. Then click the Connection Settings button in the resultant window. Click the radio button for “Manual proxy configuration”, and fill in relevant proxies/port numbers. A list of free proxies and port numbers is available here. Now, all should work as planned. In my high school we use a program called UltraSurf. http://www.ultrareach.com/ All you need to do is download this to a flash drive (some kids save it to our student drives on our network, but I don’t suggest this as the IT department will find out) and when you are at school run it. It will pop up with a new browser window and viola! Surf the net as you please! It’s possible for internal employees to bypass Web-content filtering applications and logging mechanisms to browse to sites that they shouldn’t go to — potentially covering up malicious behavior and Internet usage. Obtain the IP address for the Web site. For example, a gambling Web site (www.go-gamblin.com) blocked in Web-content filtering software has this IP address: 10.22.33.44 This is an invalid public address, but it’s okay for this example; you may want to filter out Web addresses on your internal network as well. Convert each individual number in the IP address to an eight-digit binary number. Numbers that may have fewer than eight digits in their binary form must be padded with leading zeroes to fill in the missing digits. ii. Click the Dec option button. iii. Enter the number in decimal value. iv. Click the Bin option button to show the number in binary format. Assemble the four 8-digit binary numbers into one 32-digit binary number. For example, the complete 32-digit binary equivalent for 10.22.33.44 is 00001010000101100010000100101100 Don’t add the binary numbers. Just organize them in the same order as the original IP address without the separating periods. The Web page loads easy as pie! The preceding steps won’t bypass URLs in Internet Explorer. Want to play videos from your computer on your Android, without the hassle of copying them to your device’s internal storage? Share a folder over the network with Windows. You can copy files back and forth over Wi-Fi, too. To do this, navigate to the folder you want to share, click the Share with menu, and select Specific people. Enter “Everyone” in the box and click the Add button. Select Everyone by clicking on it. By default, Everyone will only have Read permissions – if you also want to copy files from your Android to the shared folder, you can change the permission level to Read/Write. Click the Share button after configuring your permissions. Next, go to the Network and Sharing Center. Click Start, type “Network and Sharing” and press Enter to quickly open it. 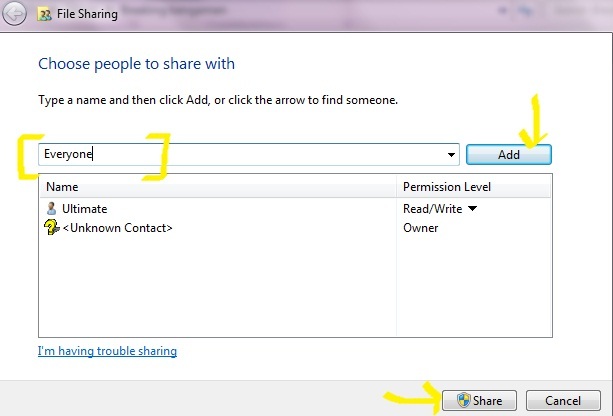 In the Advanced sharing settings, you may want to disable password-protected sharing. If you disable password-protected sharing, only folders you share with “Everyone” will be accessible without a password. You can also try leaving password-protected sharing enabled, in which case you’ll need to enter user account credentials before connecting to your shared folder on Android. This may work, although I couldn’t get it to work, myself. To access the shared folder on Android, we’ll use ES File Explorer. It’s high-quality, free, and supports Windows shared folders with the SMB protocol. From ES File Explorer’s main screen, swipe from the right to the left to access the LAN section. You can also tap the Local option at the top left corner of the screen and select LAN in the list. 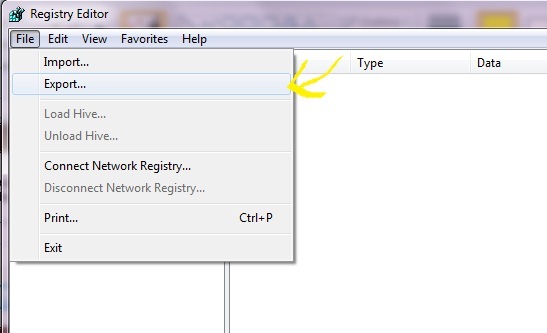 Tap the New button on the toolbar in the LAN Shares section and select Scan to scan your network for PCs sharing files. You can also tap New and select Server to enter your computer’s IP address manually. After the scan is complete, tap a computer to view its shared files. If ES File Explorer finds your computer but continues scanning for more computers, tap the screen to stop the scan process. Log in as Anonymous if you disabled password-protected sharing earlier. If you didn’t, try to log in with your Windows username and password – this never worked for me, however. Browse to the folder you shared in your computer’s file system. I shared my D drive, so I’d tap D, tap my user account’s name. While we can see other shares like C$ here, they aren’t accessible. We’d see an error message if we tried to access them anonymously. Tap a video, music file, image, text file, or any other type of file to view it. You can also long-press a file to view a menu and optionally copy it to your device. If you tap a file type Android supports – such as an MP4 video file – it will open immediately and start streaming to your device. The Windows Registry is a hierarchical database that stores configuration settings and options on Microsoft Windows operating systems. It contains settings for low-level operating system components as well as the applications running on the platform: the kernel, device drivers, services, SAM, user interface and third party applications all use the registry. The registry also provides a means to access counters for profiling system performance. Its easy and fast, you can make a backup file for all of your registries stored in OS. You can also select a specific registry to backup if you want to. Step 1 : Go to Start and enter ‘regedit’ in search bar or press Win+R to open RUN then type regedit and hit enter. (Optional)Step 2 : Windows will ask you to allow executing it, select YES. A new window of Registry Editor will open. Step 3 : You can see the window is divided into two parts, left one looks like a hierarchy of all registry stored. If you want to backup a specfic one then find it and select it otherwise click My Computer. Step 4 : Now Go to File >Export. Browse the location where you want to export your backup and click SAVE. It will take 2-3 mins according to your computer specifications to do it so have patience !!. Step 5: Voila !! and your are Done. Later on if you want to restore Just open back the exported file again by double clicking it. *You can also explore it by opening through a notepad . Have You Ever Heard Google Beatboxing? When you have questions, who do you ask for? Google. When you need directions, who do you call for help? Google Maps. When you want to hear a nice beatbox, who do you listen to? Google Translate. Huh? Well, you read that right! Google is not just an awesome dictionary, map, and translator, but also a great Beatboxer! 1. Go to Google Translate and copy paste the texts below in the translate field. 2. Set the “to” language to German and press listen. You’ll notice that the listen button has now been changed to Beatbox when you hover over it. 3. 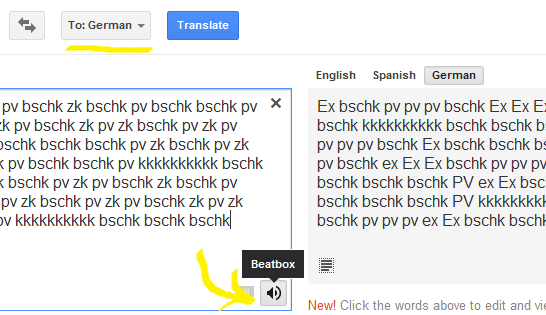 Enjoy Google Translate beatboxing for you! If you unplug a storage device from your computer while it’s transferring files, there’s a big chance that you lose some information or worst, your USB flash drive might get corrupted. 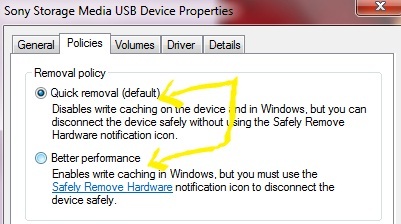 Good thing Windows has a Safely Remove Hardware option which lets you unplug your flash memory safely. However, for most people, they find it very time consuming to go through this step every time they remove their USB from their PC. So if you’re looking for a simple way to enable quick removal of USB devices and bypass Safely Remove Hardware, this post is for you. 1. Open Device Manager. 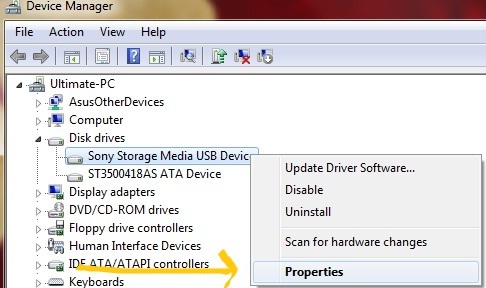 You may find it by searching “Device Manager” in the Start menu search field or in the Control Panel or follow: Right Click My Computer > Properties > Device Manager [Left]. 2. Look for USB Devices/Disk Drives. Click Disk Drives to expand and reveal your internal and external drives. TheUSB devices will always have “USB” included in their names. 3. Choose Quick Removal. Double-click the USB device for which you want to disable the Safely Remove Hardware option. A new window will open, go to Policies tab. You’ll see two removal policies: Quick Removal and Better Performance. If you choose Better Performance, you will need to use the Safely Remove Hardware option every time you disconnect your USB while the Quick Removal policy lets you disconnect the device safely without using the said option. 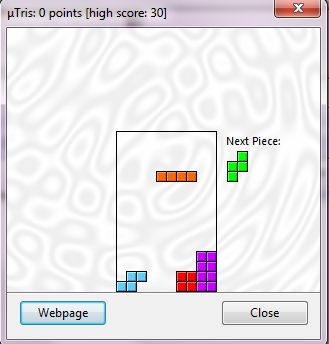 Tetris game on uTorrent? How about snake game on YouTube? Sounds weird but it’s true! I’m sure most of you are already familiar with these tricks but for the benefit of our other friends who don’t know it, let me show you how simple it is to unlock these hidden games. * You must have uTorrent installed on your PC to follow these steps. 1. Launch uTorrent. Go to Help and click “About uTorrent”. 2. Press the letter “T” on your keyboard. Voila! You have now unlocked the Tetris game. 1. Open your browser and play any video on YouTube.com. 2. Make sure the player has focus (try pausing and resuming the video), hold the left key for about 2 seconds and press the up key, while still holding the left key. Voila! 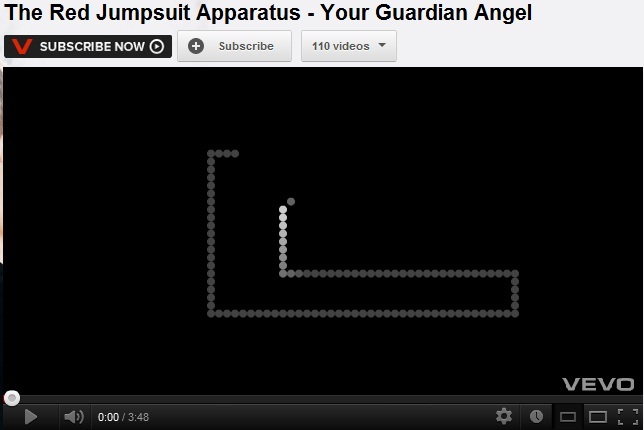 You can now play snake while watching the video. *Just pressing Up key on your keyboard probably also works when in focus. Learn how to easily override the access to Windows XP or Windows 7 PCs, without knowing the password, by using a very simple trick. 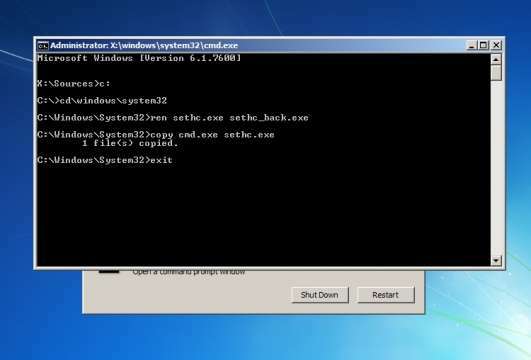 Whether you have forgotten your own password, or you want to hack into another user account on Windows XP or Windows 7 PCs, here is a very easy trick or method, which does not require you to download any third-party utility or run complex commands. This is a very straightforward trick and the necessary requirements are already present with you. You may consider this method a security flaw in Windows, but there are ways that you can also block it before somebody else uses it to get into your PC. However, if you do so, there are chances that you might not be able to use it yourself, if you get locked out of your own account. You might then need to use other resources (like Linux) to crack/reset your password. It is always advisable to enable the ‘Administrator’ account and set a password to it. In this way, you can get into the Administrator account and reset other user passwords. 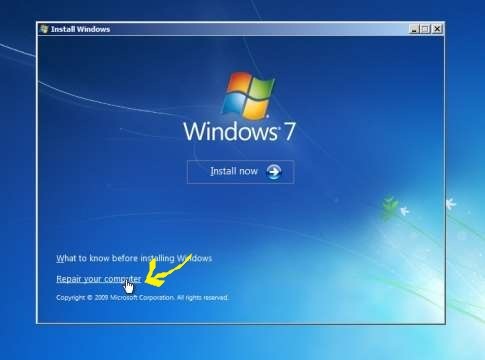 Windows, be it Windows XP, Windows Vista or Windows 7, has a built-in feature called ‘Sticky Keys’. This is an accessibility feature that was implemented to help people with certain types of physical disabilities and also to help reduce the strain of repetitive keystrokes. It helps serializing keystrokes, instead of pressing multiple keys at the same time. You can find out more from the system’s control panel. In this article, we shall show you how to take advantage of this feature in Windows and turn it into a password hacking option. The trick involves replacing the Sticky Keys control panel with the command prompt and then triggering the password reset commands from within the command prompt window. However, doing this is not as easy as said. Since the Sticky Keys cannot be easily renamed when the PC is logged in, we have to do it from the recovery mode. In this workshop, Sticky Keys is not actually used to hack the password, but we shall make use of its features to pull up the command prompt in administrator mode and do the needful. We would need to pull up the command prompt before the PC is logged-in, in order to change the password. However, since the command prompt cannot be accessed during pre-login, the Sticky Keys option can be used here. Nevertheless, to get the necessary hack in place, we need to run a few commands. Let’s proceed ahead on how to do it. First, you need to boot your PC using your Windows installation DVD. Make sure you have your BIOS set to boot from the optical drive. Once you boot from the OS installation DVD, select the option to repair your computer. Windows will start loading the necessary files it needs and starts searching for problems that it can detect. Note: This will take a bit of time depending on your computer’s speed. After a while, you will be asked to choose the location of the installed Windows OS on your hard drive. Choose the appropriate one and click on the ‘Next’ button. 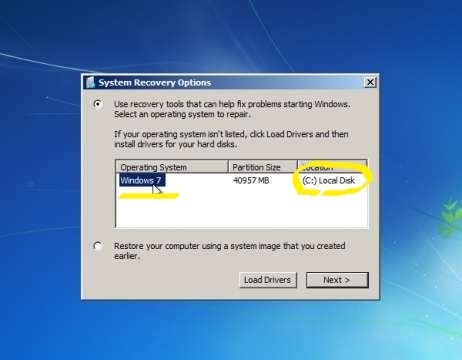 After the recovery mode checks for options, it will then will pop-up a window asking if you want to restore your system to an earlier point using the System Restore option. Decline the offer and press the cancel button. 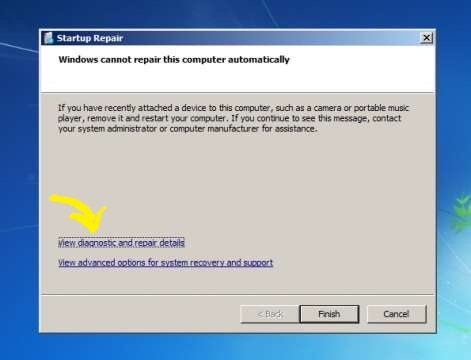 The next screen will state that Startup Repair cannot repair your computer automatically and ask you to choose to send the information report to Microsoft. This time once again, decline the option and click on ‘Don’t send’. The next window will ask you once more what it should do now. Click on the link which reads ‘View advanced options for system recovery and support’. This link will take you to the options page where you should click on the ‘Command Prompt’ link. 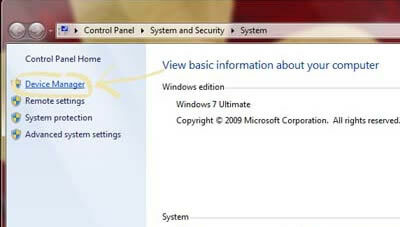 In this example we have taken C drive, you have to put that drive in which windows is installed. 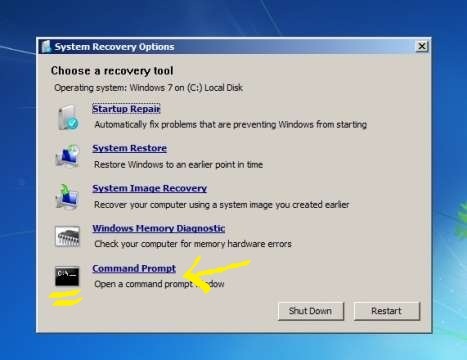 Now that you have finished with the necessary requirements to run the command prompt using the Sticky Keys function during the login period, you can restart the PC and boot the computer normally without the DVD. After the PC has booted into Windows, you will land on the login page, where you need to enter the password for the user. Assuming you have forgotten the password and need to reset it, here is what you have to do. Hit the ‘Shift’ key five times. The Sticky Keys will sense the shift key being pressed five times and will try pop-up the Sticky Keys utility. Click Yes. Once done, you can exit the command prompt window and login using the new password. You can use this method to gain access to any user profile whenever you have forgotten the password. However, since it is a very simple method, you can run the risk of anyone gaining unauthorized access to your PC. If you feel this can cause a security issue or threat to your personal and important data, you can disable Sticky Keys permanently from the control panel. Note: This workshop highlights a method of gaining access to a Windows PC and is for knowledge purposes. We urge you not to use this for any illegal purposes. Use this method at your own risk.